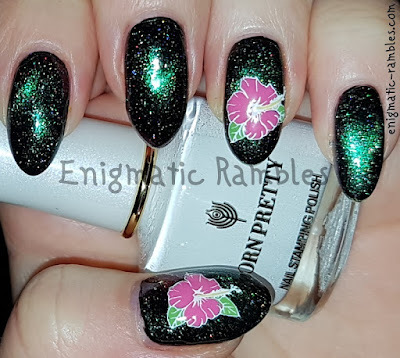 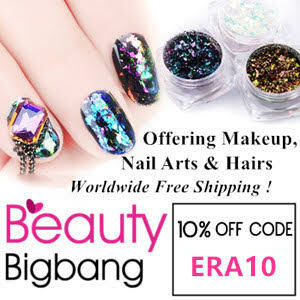 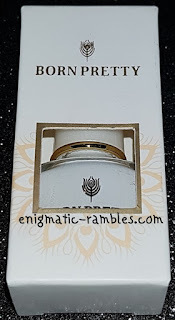 Born Pretty Store are now selling branded stamping nail polishes, this one was sent to me and is part of the White Knight Series. 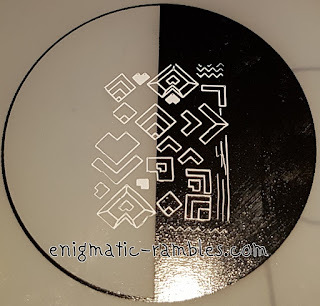 As you can see from the stamping below this polish stamps well over both light and dark coloured bases. 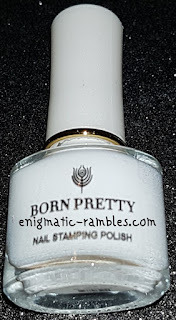 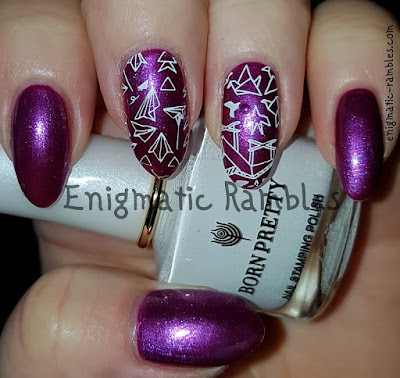 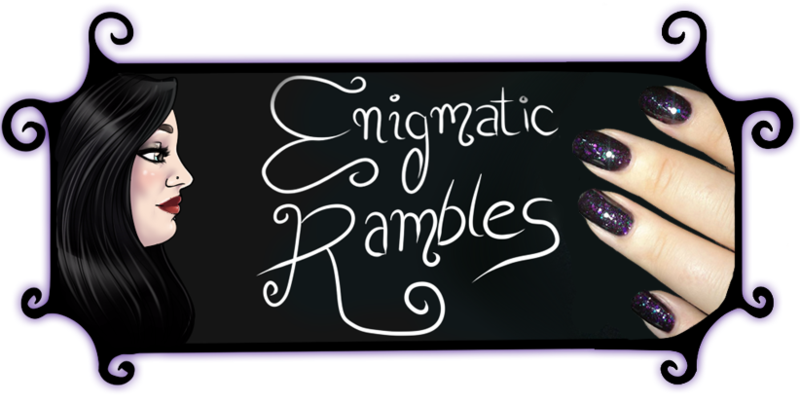 Overall this is a really good white stamping polish, similar to Throne, one which is opaque enough to work, thick enough to stamp fine lines but not too thick in consistency.